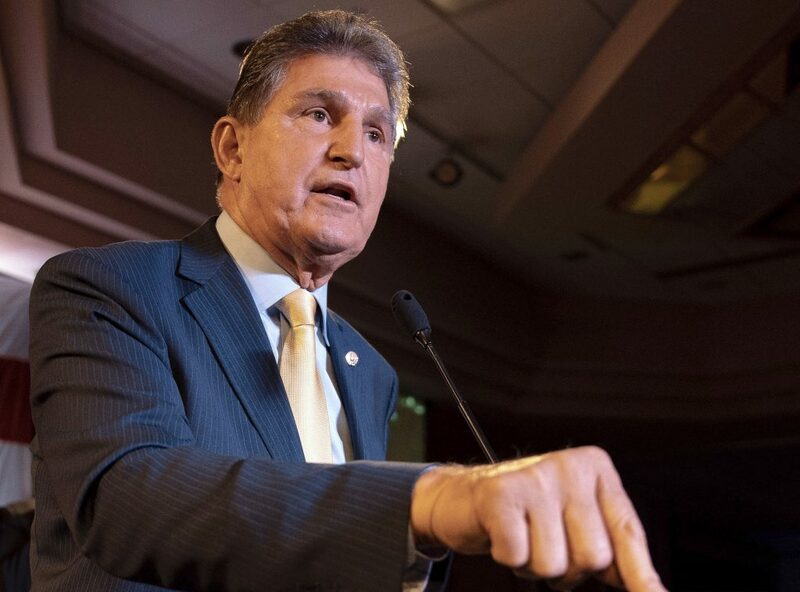 Sen. Joe Manchin, a Democrat who represents a conservative state, offered his support Thursday to Sen. Susan Collins, a Republican from a state that tilts left, in her expected 2020 bid for reelection. An endorsement from a member of the Democratic Party could serve Collins well in a state that tends to trend Democratic, especially in presidential election years. For that reason, Collins is considered one of the most vulnerable senators running in 2020. Manchin’s support for her is essentially saying he’s willing to risk the Democrats’ chance of taking the Senate. Meanwhile, on Thursday, Susan Rice, the United Nations ambassador in President Barack Obama’s administration, said she wasn’t going to run for Collins’ seat.